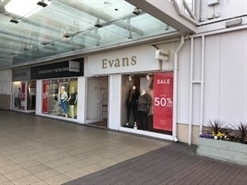 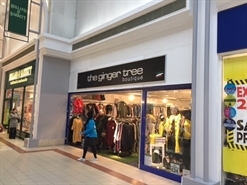 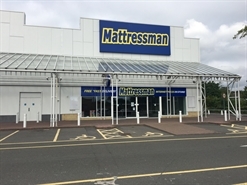 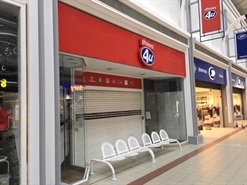 Large shop unit available to let located adjacent to Dorothy Perkins/Burtons and Carphone Warehouse. 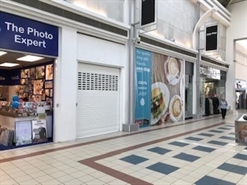 The unit is available on a new lease upon terms to be agreed. 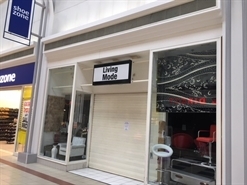 The premises are available by way of a new lease upon terms to be agreed. 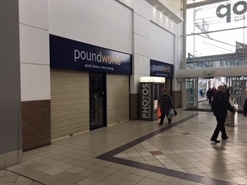 The unit is available on an a new lease upon terms to be agreed. 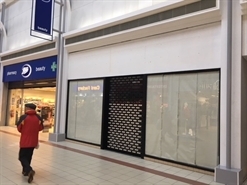 Units are available from 800 sq ft to 10,000 sq ft.